What to expect on the “Most Talented Girl In The World” by 2012? We all know that 2011 is almost over. And this year has been one of the most controversial, yet good year for some. Many unexpected things happened and we’re all excited for what’s gonna come next. This has been a good year for Charice and as well as her fans. Aside from Charice’s comeback with her single “Before It Explodes” after her successful self-titled debut album last year, she also released her 2nd album “Infinity” this year along side the release of her 2nd single “Louder” and some promotional singles “One Day” and “Far As The Sky“. But those are just for buzz! There are more things that is yet to unfold. So here’s a run down of what to expect on the “Most Talented Girl In The World” by 2012. Charice has already worked with some of the great artists in Hollywood for her 2nd album INFINITY including Fil-Am singer Bruno Mars, Nick Jonas, JoJo, Natasha Bedingfield, Kara Dioguardi, Jason Derulo, and many more. And now, let’s know more people whom Charice worked with for her new album to be released next year in US. Charice worked with American multi-platinum singer/songwriter brothers, The Jackie Boyz. They started working together with a production team named Stereotypes last January for a song that will be part of Charice’s new album. The duo is known for their collaboration with Jennifer Lopez, 50 Cent, Madonna, Sean Kingston, Jennifer Hudson, Bruno Mars and even Justin Bieber. 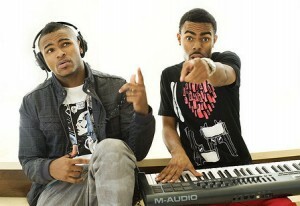 Another dope song is written for Charice by these talented boyz! 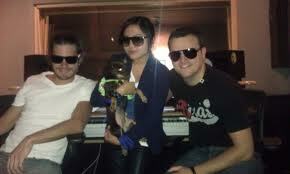 Another person who worked with Charice for a song is Jim Beanz. 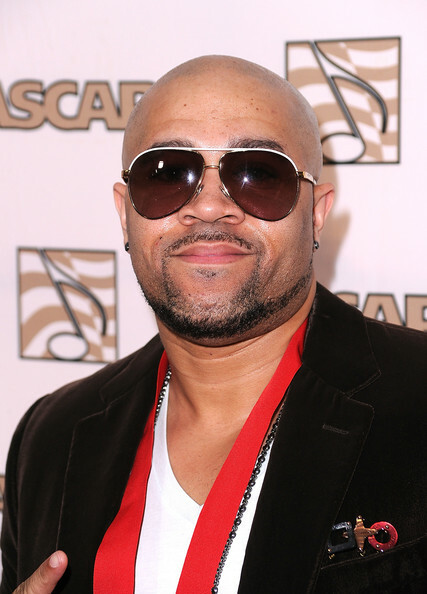 He has worked with Pop & RnB artists such as Timbaland, Justin Timberlake, Britney Spears, Nelly Furtado and P. Diddy. 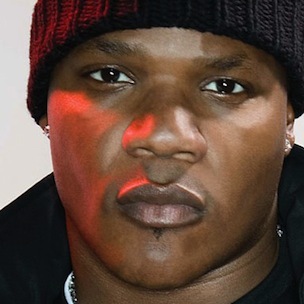 He’s known for producing songs that is dancy and into club type of songs. About the song he did with Charice, he tweeted “WASSUP YALL… STILL WORKIN ON THIS RECORD FOR @OfficialCharice … STRICTLY FOR DA CLUBS… LETS GOOOOOOO…!!!”. Aside from Charice’s upbeat song “Louder“, we can expect a more upbeat music with the help of this talented producer, Jim Beanz. Another song Charice worked for her 2nd Album is a song written by urban-pop songwriter/producer JD Walker. He has worked with some great artists in Hollywood. And one of them is R&B singer Auburn. Now it’s time for JD to write some good stuffs for Charice. There’s no denial that Charice is moving to Dance/R&B market. To the fact that she already worked with R&B producer and rapper Sean Garrett. With over 15 No. 1 songs over the past seven years, there’s no doubt that he’s placed 5th on Billboard’s all-time No. 1 hit producers. It’s nice to see Charice working with some of the most influential people in the R&B scene. With Sean, I’m predicting it’s going to be a big hit! Another possible single for Charice. 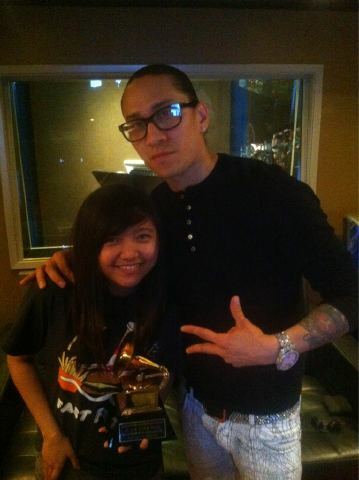 And just recently, Charice worked with another well-known artist Taboo. He’s known as part of the American group The Black Eyed Peas. The song is entitled “One Love” and is written for US based Gawad Kalinga. Taboo is also working with other Filipino’s for this project such as Apl.De.Ap and Jasmine Villegas. Now, there’s no confirmation if these artists are going to be in one song or what not. All we know is that, Charice is part of this new project for Gawad Kalinga. Charice is not only focusing on her 2nd album, but also, she’s looking forward for more including her 2nd international movie Here Comes The Boom with Kevin James, Salma Hayek, and many more. The movie will be released by next year, tentative July 2012. Charice also recorded a song which will be part of the movie soundtrack. Not sure if it’s going to be the movie’s official theme song but let’s see by 2012. 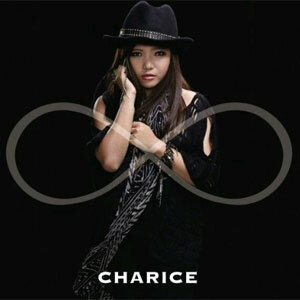 An Asian Tour will also be one of Charice’s priorities by 2012 to promote her 2nd album Infinity. Expected countries will be Japan and of course, Philippines. The Asian Tour will start in March. It was already said that Charice will back in Japan next year, March. Possible that Charice might start her tour in Japan. Also, there are rumors that Charice will be back on The Ellen DeGeneres Show, Oprah, and Glee by 2012. No basis for all these rumors but we can hold on to the possibility that these could happen in the near future. There are still more things that is yet to be revealed and we’re all excited for it! More to come next year. 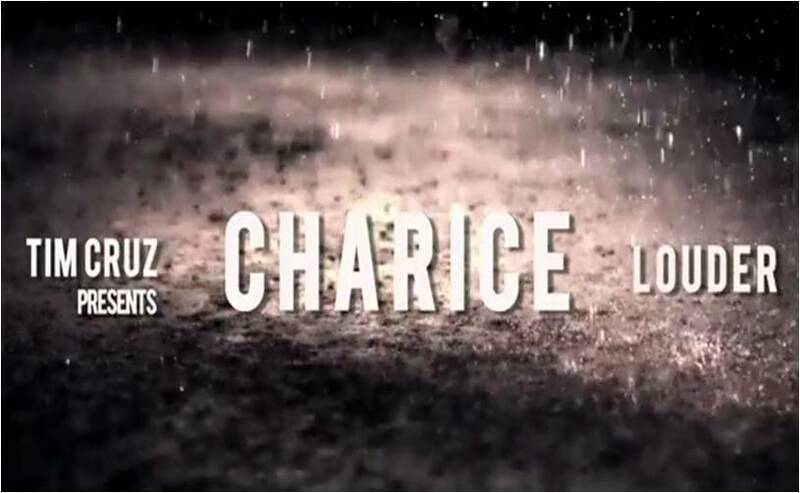 Be ready for Charice! Also follow @CharicePhils on Twitter & Facebook! 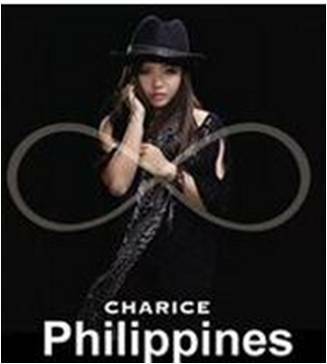 Philippine Release of Charice’s “Infinity” & more! Charice’s “Louder” & Music Video Released! 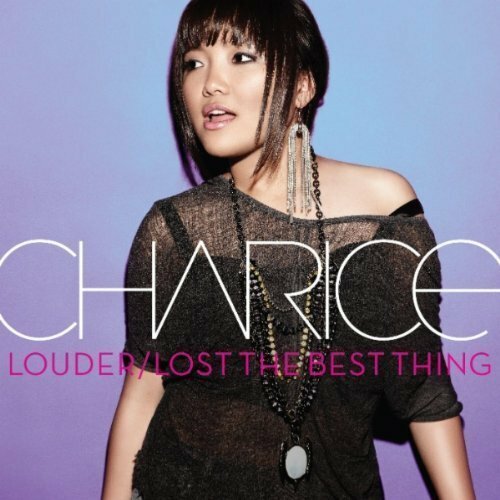 Charice’s New Songs “Louder” and “Lost The Best Thing” To Be Release, May 20!